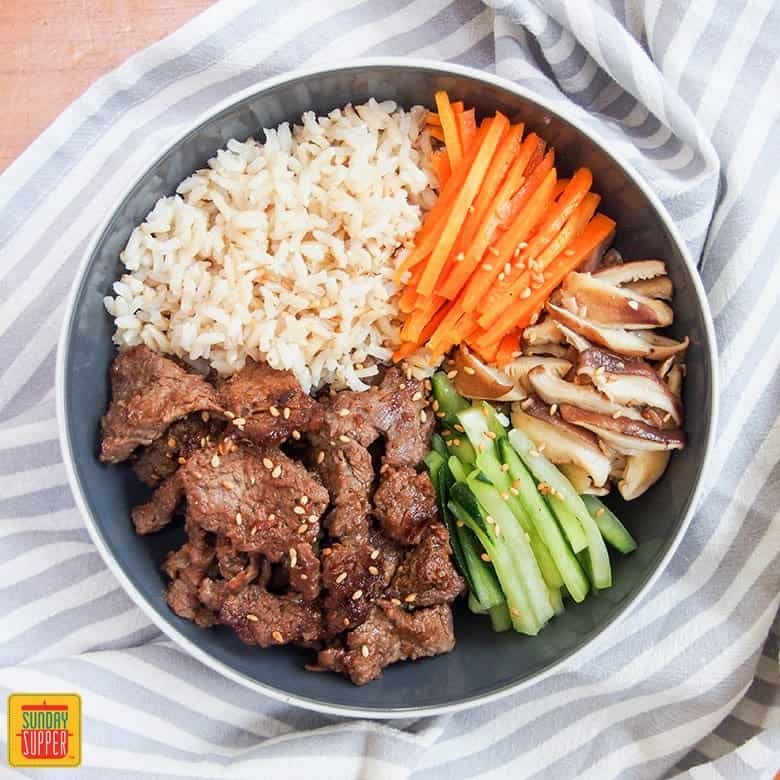 Make life easier with our Beef Bulgogi Meal Prep Bowls! 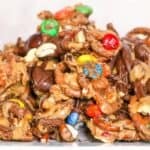 Whether you’re looking to get ahead on weeknight dinners, or make lunches to take with you, nobody can deny meal prep recipes make life easier. 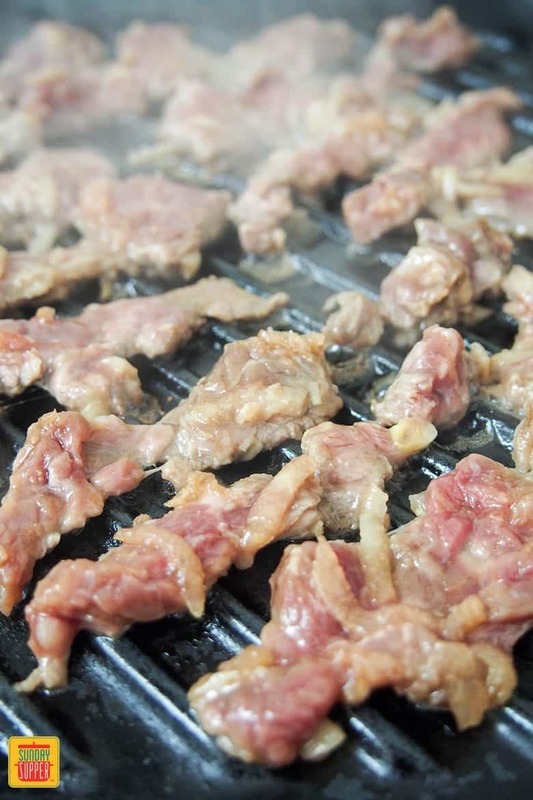 Our Beef Bulgogi is easy to prepare, highly adaptable and full of delicious flavor. 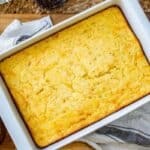 It’s one of our favorite meal prep dinners! Like many people, I imagine, the range of foods I had growing up was a little limited. I grew up in Scotland where we only really had Chinese and Indian subcontinent immigrants, and a few from around Europe. I was lucky in that I traveled with my parents quite a bit, which helped broaden my tastes. However I didn’t really get to know more Asian cuisines until I was quite a bit older. We’ve grown to enjoy a number of Korean dishes, with vegetarian bibimbap and Korean sashimi rice bowl becoming instant hits. I’m also looking forward to trying the twist on Korean flavors in some Korean sesame burgers. Beef bulgogi, however, is definitely a favorite, and it’s also a great meal prep recipe. 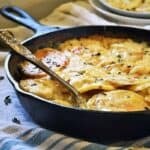 This dish is really easy to make and is easy to add variety as well, making it perfect for different tastes or to vary it over a couple days. The beef is simply sliced up and added to a simple marinade, then it’s a quick cook the next day. 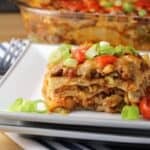 It’s great served with rice, and you can then add whatever vegetables you like alongside. Try noodles, quinoa or couscous instead of rice. While less traditional, I can also see a coconut rice pilaf with peas and fresh herbs working too. Switch up the sides – try some kimchi or wilted greens, sauteed eggplant or softened beansprouts seasoned with a little sesame oil. 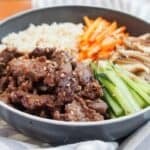 Beef bulgogi meal prep bowl is a great way to eat a healthy, tasty meal. 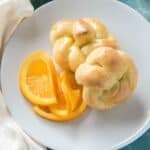 You’ll want to enjoy this recipe again and again. 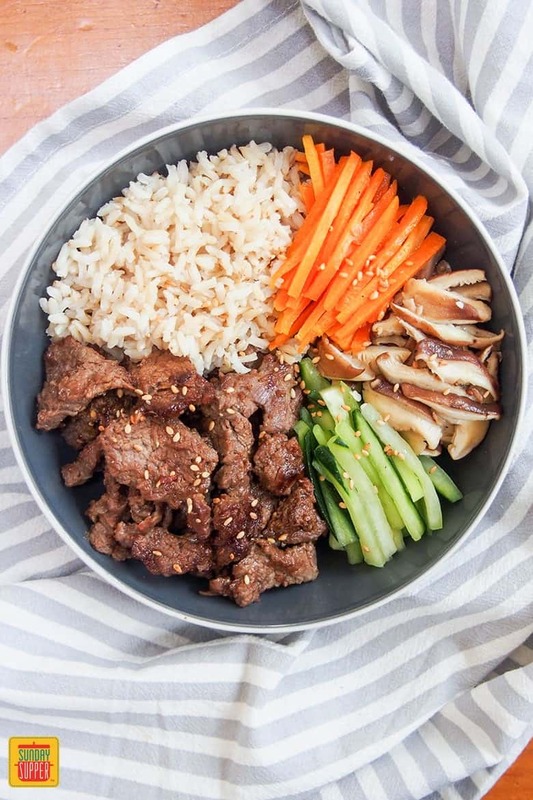 Make life easier with our Beef Bulgogi Meal Prep Bowls! 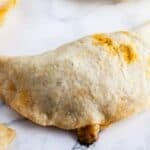 Whether you're looking to get ahead on weeknight dinners, or make lunches to take with you, nobody can deny meal prep recipes make life easier. 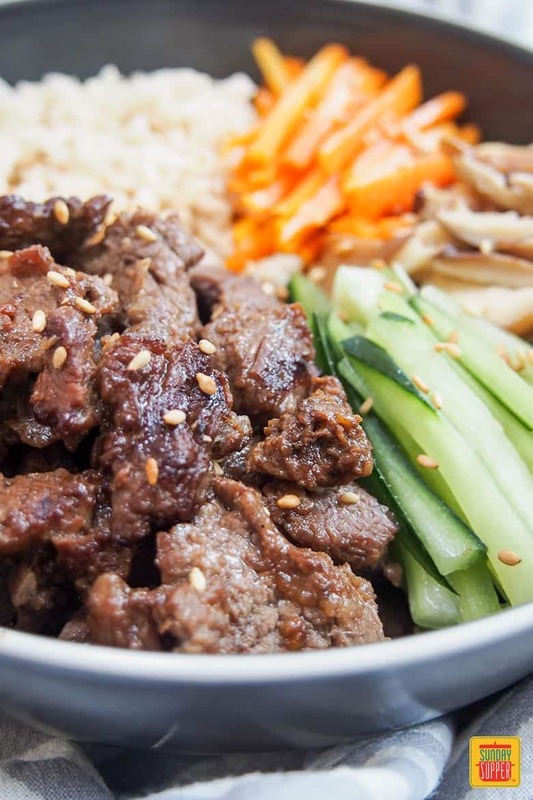 Our Beef Bulgogi is easy to prepare, highly adaptable and full of delicious flavor. In a medium bowl, mix together the soy sauce, sesame oil, maple syrup, Asian pear, scallions, garlic and ginger if using. Cut the beef into thin slices, trimming any fat as you go. 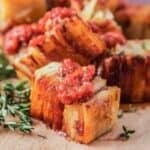 Cut the slices into bite sized pieces if too long then add to the marinade and mix. Leave to marinade a few hours or overnight. I'd recommend cooking your sides first as the beef cooks quickly. Set the rice to cook, according to package instructions. Sprinkle salt over the sliced cucumber and leave to sit for a few minutes. Then gently squeeze out excess water. Warm a little oil in a medium skillet and add the carrots. Cook for a couple minutes until they are just soft, then remove and set aside. Add the sliced mushroom, adding a little more oil if needed, and cook for a minute or two so they soften. Set aside. When ready to cook beef, preheat a grill pan to a medium-high heat. 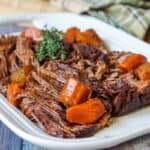 Take slices of the beef, shaking off excess marinade, and cook in a single layer in batches on the grill pan, turning as you see the first side is starting to cook then just a minute or two more on the other side. They will cook quickly, so watch closely. As each batch cooks, set aside and keep it warm. Put together the bowls with some rice, beef and some of each of the vegetables. Top with a pinch of sesame seeds, if desired. This dish is great enjoyed warm but is also good cold. If you will be reheating, don't add the cucumber until after you have reheated the rest. Another way to help your meal prep, you can add the beef to the marinade, freeze it then when you defrost it the beef will take on the marinade as it defrosts. Originally from Scotland, Caroline lives in the Boston area with her husband and 2 young sons. 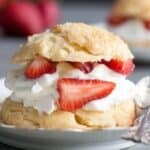 On her site, Caroline's Cooking, she shares internationally-inspired dishes, healthier treats and the odd indulgences as well. 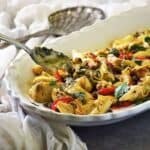 Previous Post: « Meal Prep Dinners You Need Right NOW!